It's all too easy to hate on FM radio. When you've got access to an endless supply of on-demand streaming music, room on your phone to store a hefty local music library, and no shortage of options for personally tailored playlists, why bother with something as archaic as FM radio? Well, besides being free and using none of your data plan, you can also learn about local artists who might find otherwise themselves lost in the crowd of online options. And did we mention it's free? Ultimately, it's a feature we'd rather have on our phone than not. But as some new Galaxy S9 owners are discovering, things aren't working out quite as intended. Few manufacturers go out of their way to advertise FM reception, so it can sometimes be tricky to know if your handset will support FM tuner apps. 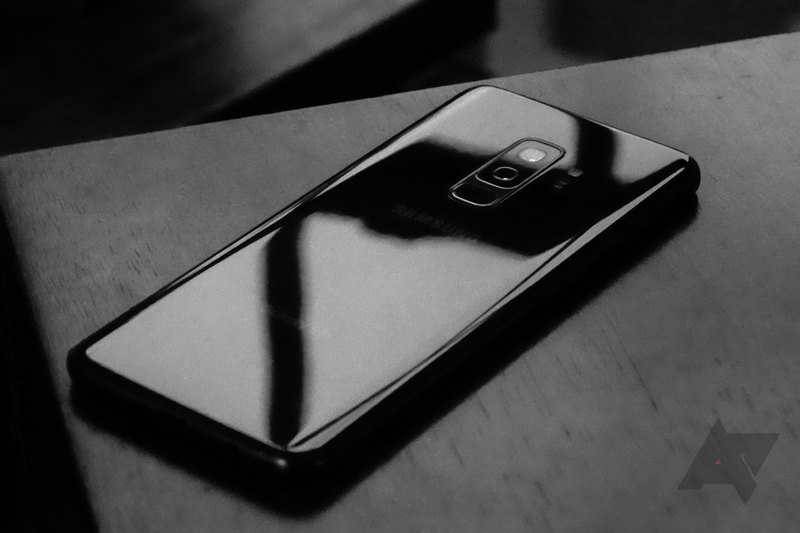 But earlier this year, we heard that Samsung was committed to leaving FM hardware unlocked and accessible for its upcoming phones in the U.S. and Canada. While that's very much the case for the Galaxy S9 and S9+ that you might pick up at your carrier of choice, it's come to light that the unlocked Galaxy S9 models aren't playing nicely with FM radio. NextRadio, which shared that news about ongoing Samsung FM support, only lists those carrier-variant GS9 phones among models supported by its app. Samsung mistakenly did not add the NAB FM API to the unlocked devices. Our team confirmed this with them a couple of days after release upon receiving reports the app did not work. Samsung has said it will be in the first update they do, but have not yet settled on a date. The model numbers are SM-G960UI and SM-G965UI that do not currently work for FM. SM-G960U and SM-G965U are sold through carriers and do work for FM. That's frustrating for Galaxy S9 owners who were counting on tuning in to their favorite station, but at least it sounds like they won't have to go without their FM fix for long.